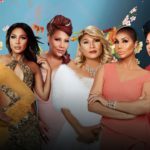 Popular Streaming Service for African Americans to Release New Documentary “Am I Black Enough?” on Feb. 12. 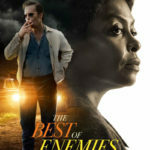 Brown Sugar – the popular new subscription-video-on-demand service featuring the biggest collection of the baddest African-American movies of all-time – announced today that it will add exclusive original content beginning this month. 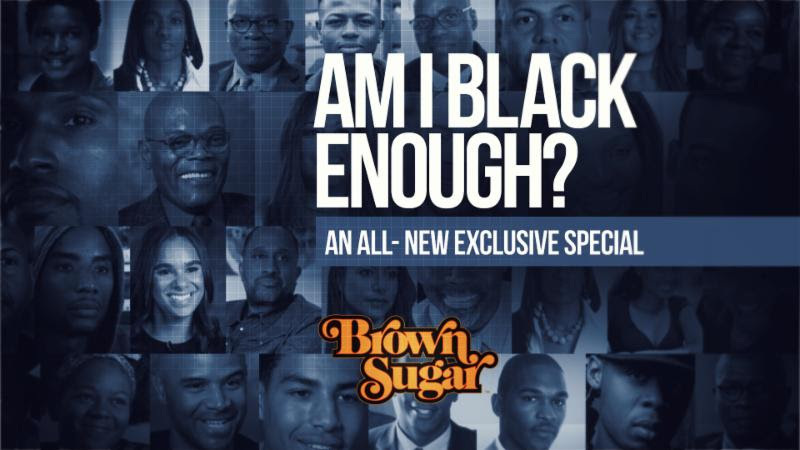 Brown Sugar’s first exclusive original will be the new documentary, “Am I Black Enough?” which will be available to be streamed on Monday, Feb. 12, timed with Black History Month. “Am I Black Enough?” will examine the nuances of cultural identity within the Black community to explore exactly what it means to “be Black.” It is produced and hosted by award-winning journalist Ed Gordon, who explores this provocative subject matter with influencers such as Samuel L. Jackson, Anthony Anderson, Wayne Brady, Yara Shahidi, Taye Diggs, Sheryl Underwood, Charlamagne Tha God, Misty Copeland, Boris Kodjoe and others. 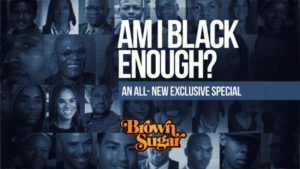 Brown Sugar is releasing exclusive sneak peek clips from “Am I Black Enough?” periodically leading up to the Feb. 12 launch; see one here. 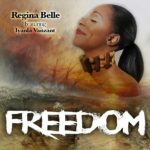 In addition, new titles on Brown Sugar this month include: Hollywood Shuffle, Dr. Martin Luther King: A Historical Perspective, A Woman Called Moses, Huey P. Newton: Road To Revolution, Mahalia Jackson: The Power & The Glory, Rude: Rudy Ray Moore LIVE, Al Green: Everything’s Gonna Be Alright, A Day in Black and White, 30 Days and more. Brown Sugar features such movies as Dolemite, Foxy Brown, Cooley High, Which Way Is Up?, Hammer, Akeelah And The Bee, Hotel Rwanda, Hell Up In Harlem, Black Caesar, Richard Pryor: Live on the Sunset Strip, Car Wash and The Original Gangstas. Brown Sugar also features complete seasons of the hit Bounce original series Saints & Sinners, Mann & Wife, Family Time, In The Cut and Ed Gordon. Fans can also go to Brown Sugar to watch all the exciting action of Premier Boxing Champions on Bounce. Brown Sugar is available on Amazon Channels, Amazon Fire TV, Amazon Kindle, Apple TV, Roku, Android and Apple smartphones and tablets and web browsers via BrownSugar.com. Brown Sugar also has Google Chromecast capabilities which allow video to play on televisions directly from mobile devices and tablets for consumers with Android and iOS devices. Customers receive a seven-day free trial, and then pay $3.99 per month thereafter. 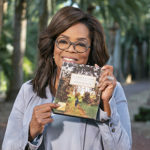 Visit www.BrownSugar.com for more information.